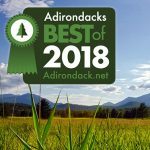 Nestled in the mountains of upstate New York, near the Hudson River and Gore Mountain, our four-season Adirondack hotel and resort is a refuge from the pace and pressure of everyday life. 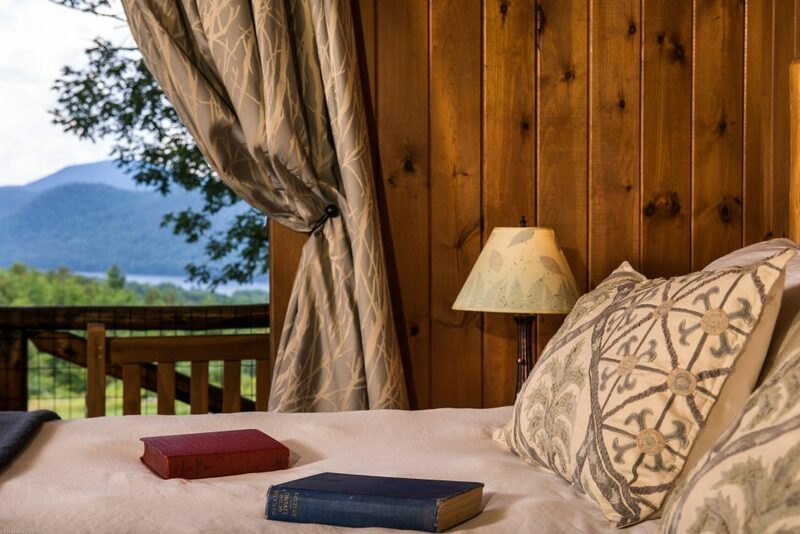 Our rustic environment invites you to step back to more tranquil times. 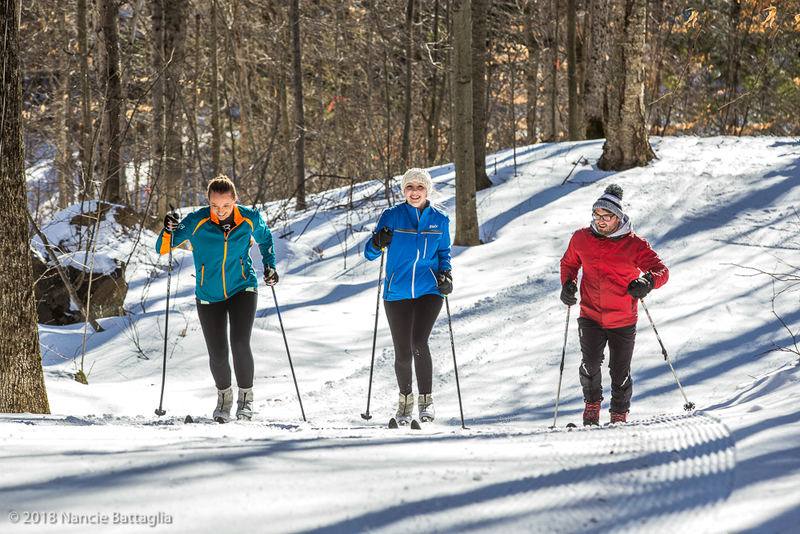 In the winter, we’re a premiere center for Adirondack cross country skiing and snowshoeing. 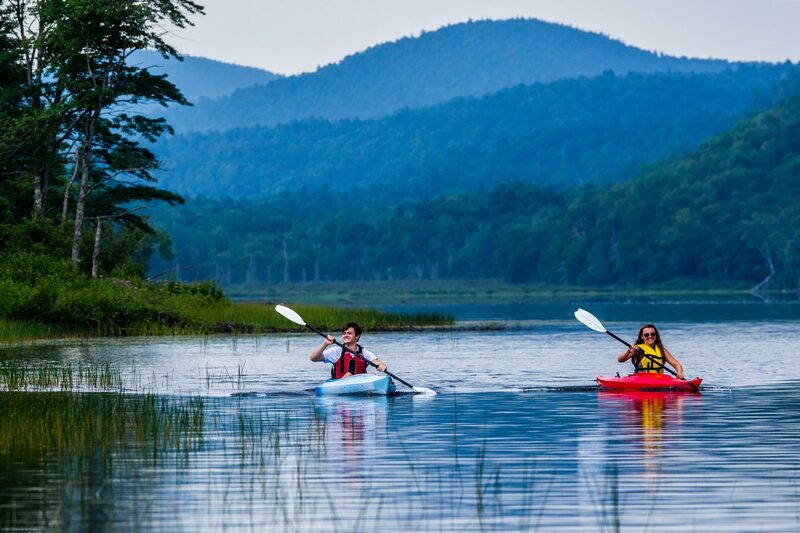 In the spring, summer and fall we provide access to a wide range of warm weather activities including hiking, swimming, paddling, mountain biking, whitewater rafting and a host of local attractions. 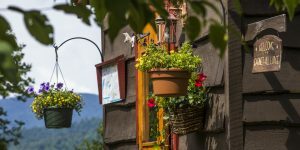 All year round the lodge and resort function as a unique event venue, with an outstanding restaurant, cozy pub, and beautiful grounds. We invite you to relax, unwind and enjoy life lived on simpler terms. 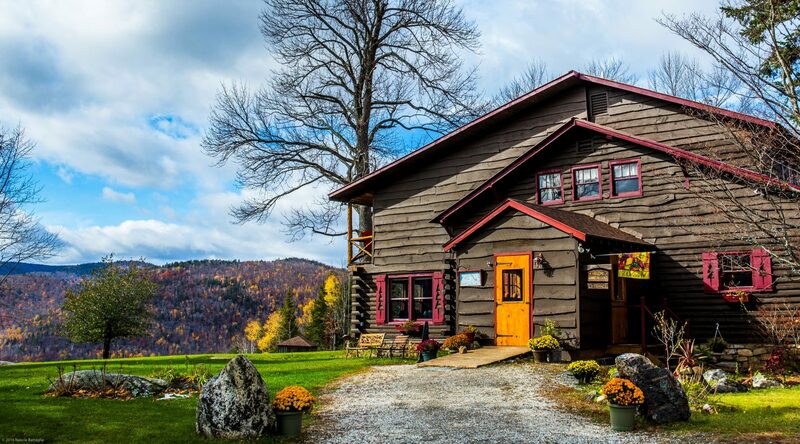 Nestled in the Adirondacks, overlooking a beautiful pristine lake, with miles of private ski and hiking trails, the lodge is the focal point of a special place that offers options for activity as well as rest and relaxation. 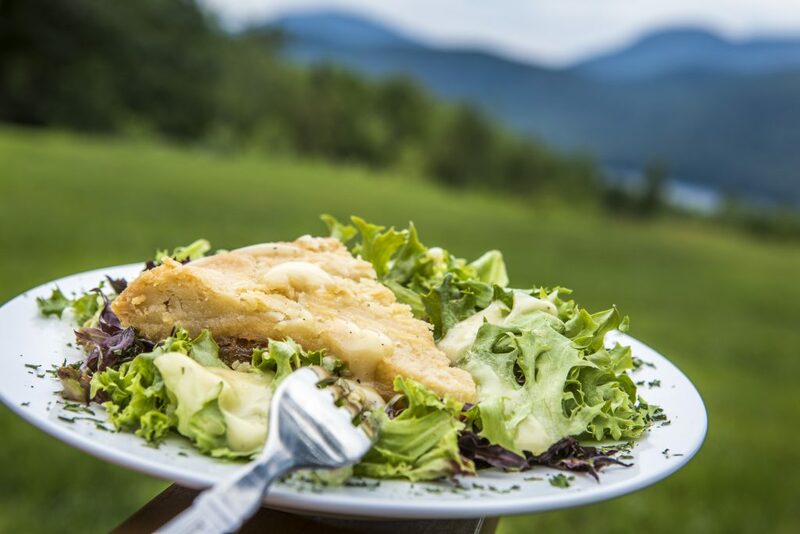 The Log House Restaurant at Garnet Hill Lodge is dedicated to serving our guests the most delicious and passionately prepared dishes made from scratch with only fresh, authentic ingredients, served in a unique and intimate setting. 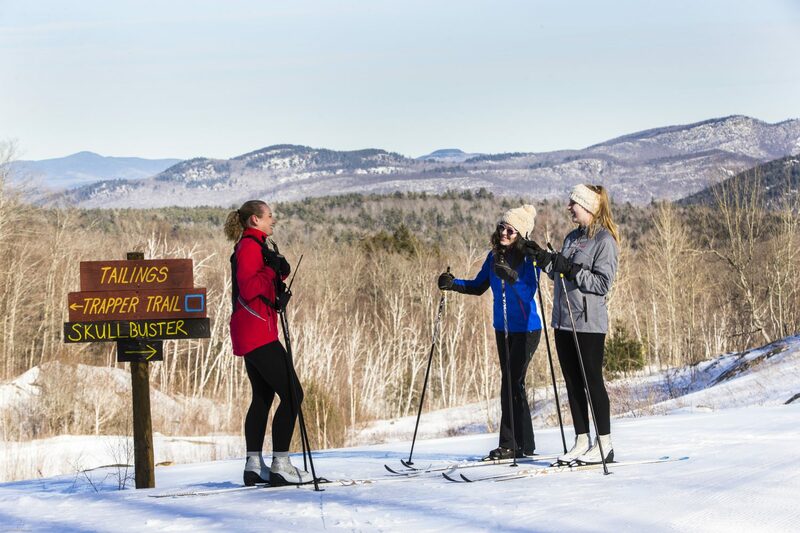 Nationally known for our terrain, snowfall and facilities, Garnet Hill is a one of an elite group of Nordic ski resorts. In spring, summer and fall we offer a wide range of activities including hiking, biking, paddling and swimming. 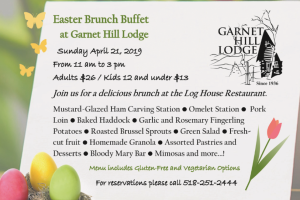 No matter what the season, there is lots to do at Garnet Hill Lodge and in the Gore Mountain Region. Check out the Garnet Hill Outdoor Center for activities offered right at Garnet Hill, or add an excursion to your stay. 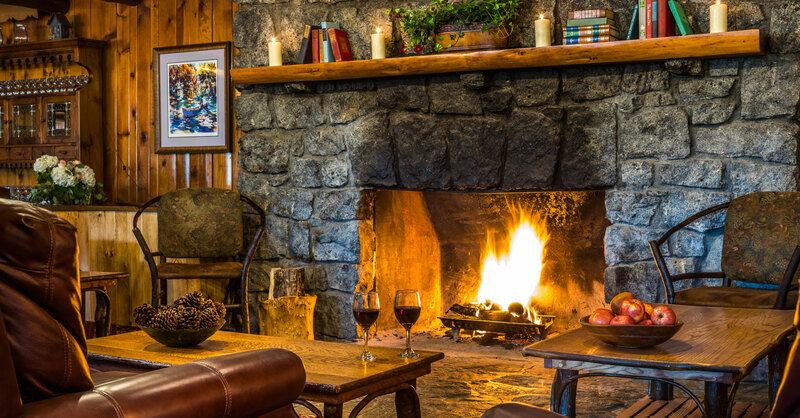 Your search for a Nordic ski resort offering miles of groomed trails, comfortable accommodations, excellent dining and a warm friendly staff is now over. We enjoyed our week cross country skiing and may well return during warmer months to enjoy hiking, biking and water sports on the lake. Join us for a special Easter Brunch from 11am to 3pm. Enjoy great food, a spectacular view and add a hiking tour to spend some time in the outdoors before or after your meal. 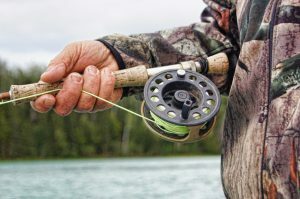 Spend Memorial Day Weekend learning to fly fish with this fantastic workshop at Garnet Hill. 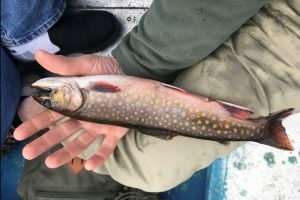 Offered by the fishing experts at Adirondack Mountain and Stream. Get 10% off your lodging when you book a fishing trip with Adirondack Mountain and Stream during the peak of fishing season.